Overall the Texas Corvette Association team ranked SECOND among the teams that participated. Ranking is based on the size of the variance from "perfect time." 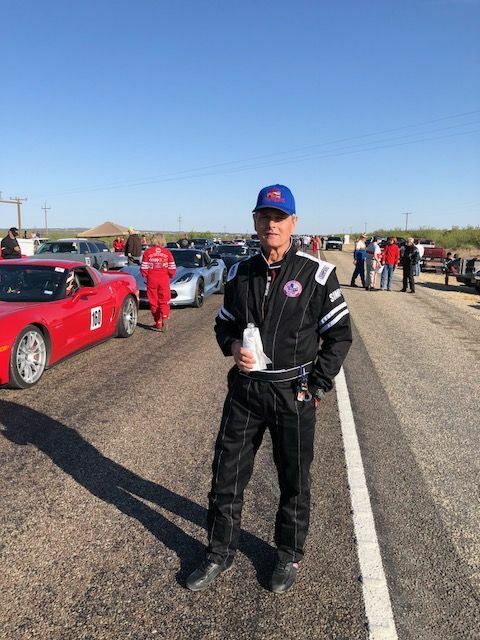 As Linda put it, "We had members in large highly competitive classes where the variances were measured in thousands of a second and John K ran in the unlimited class and clocked 152.056 mph. It was an awesome day and a great 118 mile race! And, we are home again safe and sound!"